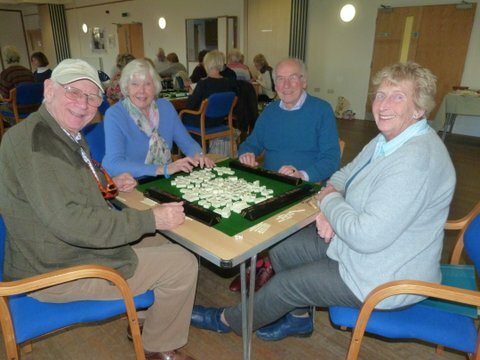 At Ems Valley U3A we are proud to have a wide variety of groups for members. Most groups meet on just one day each month. Our list shows in which week any individual group meets. To find out more about a group click on the group name in the table below. You will often find the latest news about a group on their group page including recent and forthcoming events, talks, visits or projects. To join a group go to that group's page and click on the email link to enquire about joining. 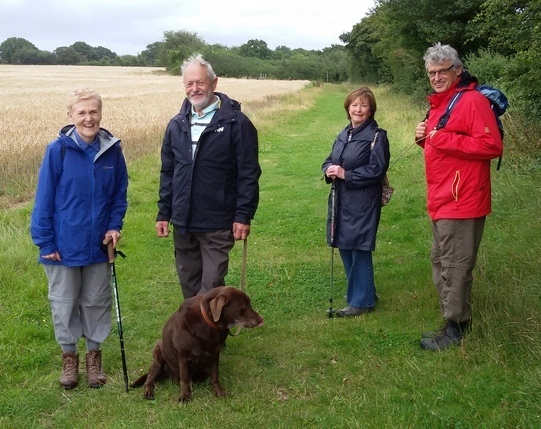 You MUST be a member of Ems Valley U3A to join a group. If you find your chosen group is full why not start another group yourself? We will be happy to help you. Contact any committee member by going to the CONTACT page. Interest in this group is growing. Please go to Wine Appreciation Group 4 below for more information or to register your interest.